Spayed female cats are more relaxed, playful and affectionate, while castrated males are calmer and less likely to ‘spray’ or urine-mark their territory, wander away from their home or fight. Plus, sterilisation has health benefits – it minimises the risk of mammary cancer in females and reduces the incidence of prostate problems in males. 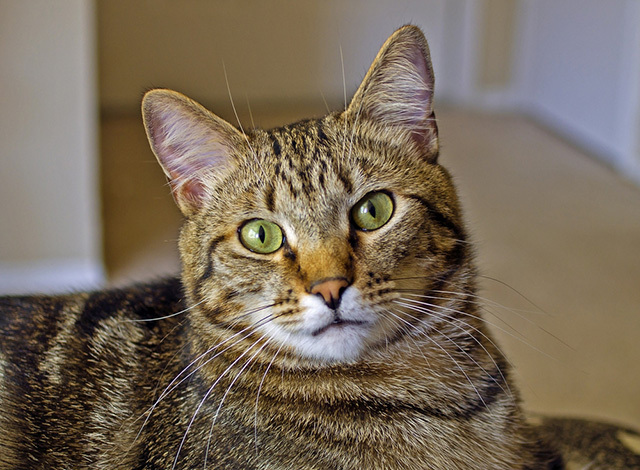 Reducing the frequency of your cat fighting also means that it is less likely to catch infectious diseases which we cannot vaccinate against, for example FIV.